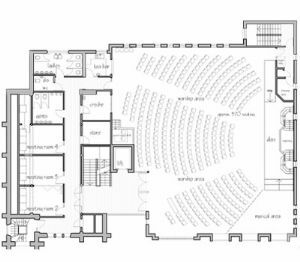 Some of you may be interested in seeing the plans that were drawn up by the architect. 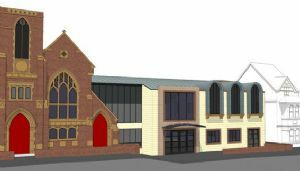 This is how things looked prior to building and as a result of all the negotiations with the planning office. Although not our original concept what emerged was very exciting! 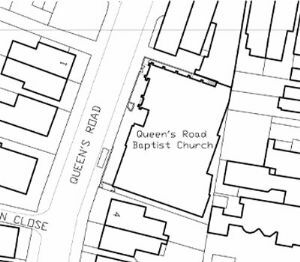 Architects Impression of Queens Road Baptist Church designed by The Duncan + Graham Partnership. 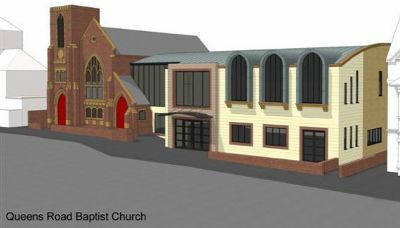 The video is of the church building plans, providing a 360 degree view of the worship area interior. Video and three dimensional design by Chris Crook. It provided our first images of how things might look and proved to be amazingly accurate as you will see. 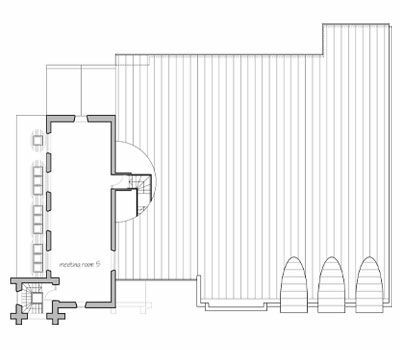 The proposed scheme plans are designed by the architects The Duncan + Graham Partnership. 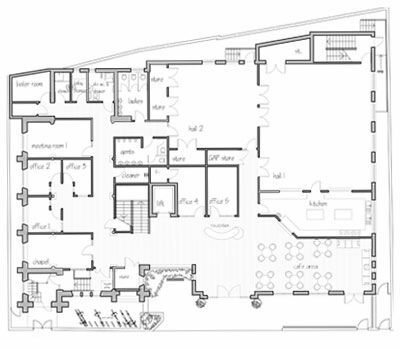 To download the building plans click on the link below.